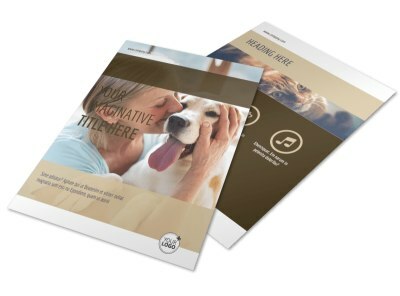 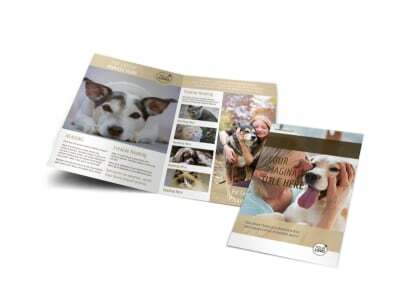 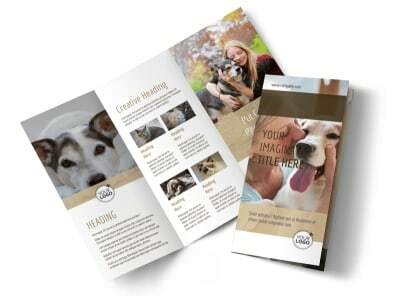 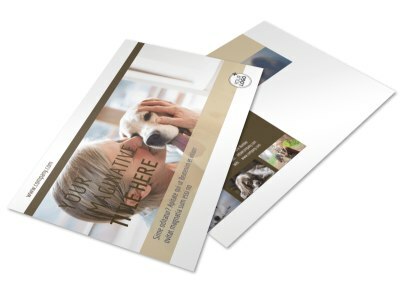 Customize our Pet Rescue Flyer Template and more! 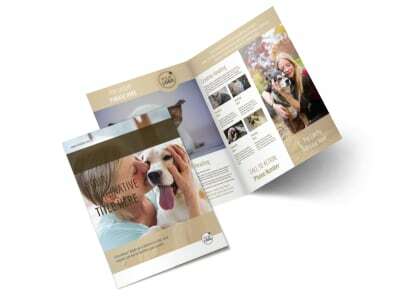 Recruit volunteers and solicit donations and prospective adoptive parents with pet rescue flyers customized using our templates and online editor. 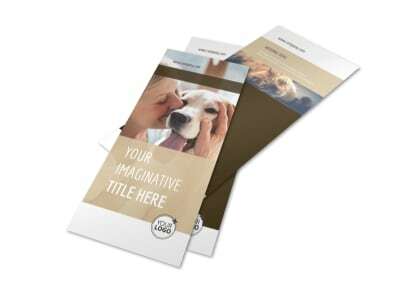 Customize each element of your design with a few mouse clicks, personalizing your flyer's colors, layout, text, and more. 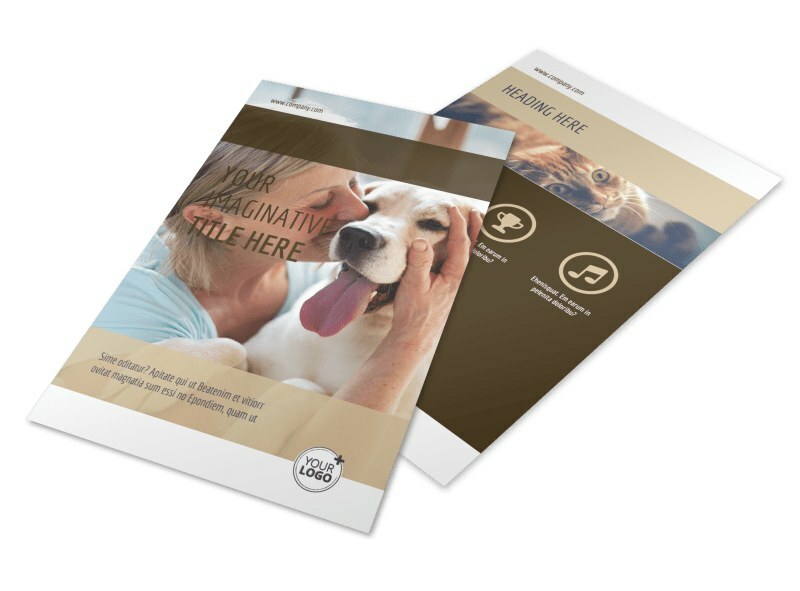 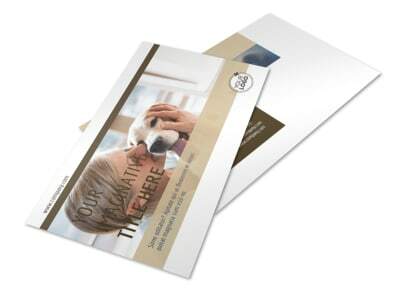 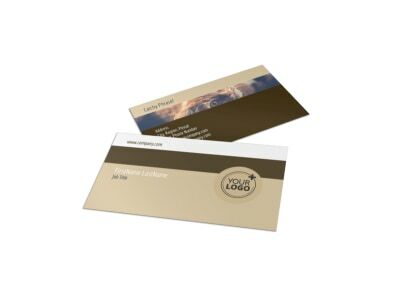 Print your flyers for instant access and immediate distribution, or send them to our printers for quality printing on premium paper.